It could be a happy or sad, rich or poor, past. From the greatest dinosaurs to the most powerful empires. Everything has its legacy. Just like the Statue of Zeus did or the ancient Pyramids of Egypt. 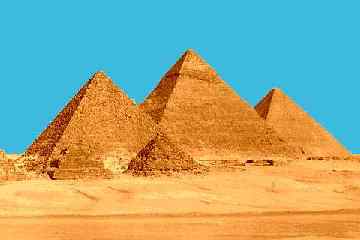 There is much information on these ancient wonders. These stories and images bring humankind to the Seven Wonders of the world. One of the most famous wonders is The Statue of Zeus. Information has its perks to getting into our brain. The Statue of Zeus, built to honor the Greek chief god, was created by a Greek Sculptor named Phidias. 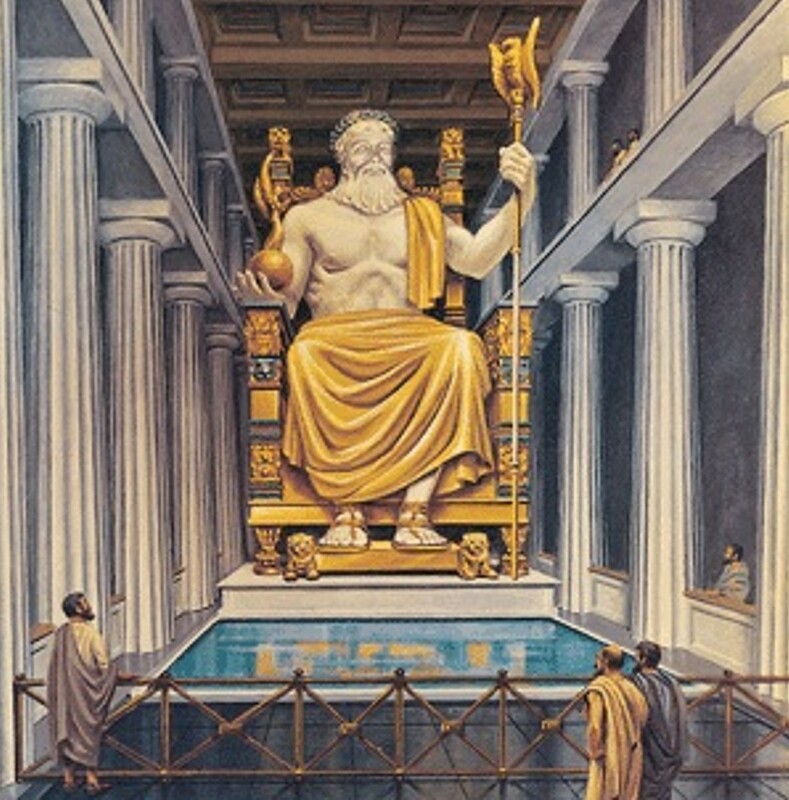 The statue was a giant seated figure of Zeus. Mariana V. Student "What A Wonder! The Statue of Zeus and the Great Pyramid of Giza" AwesomeStories.com. May 24, 2017. Apr 23, 2019.